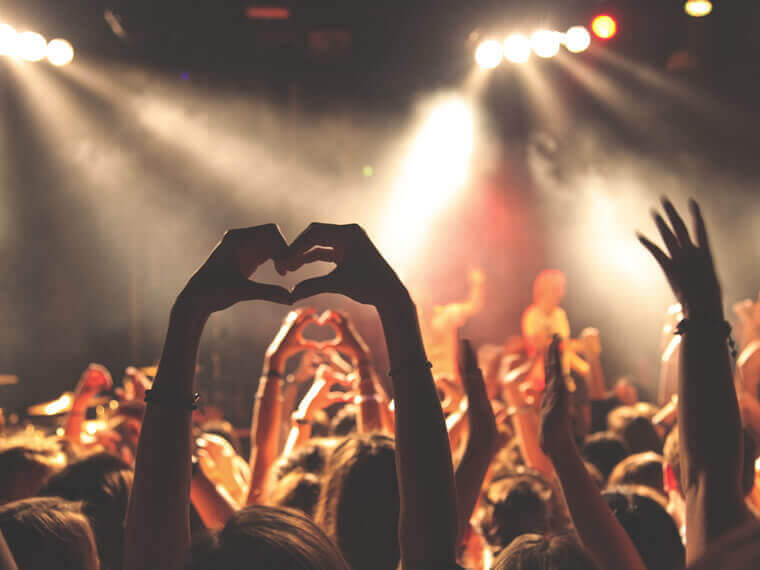 Mainstreet Pub Events in Melbourne | Live Music, DJs, Trivia Night & More! We’ve always got great music! Wanna dance? 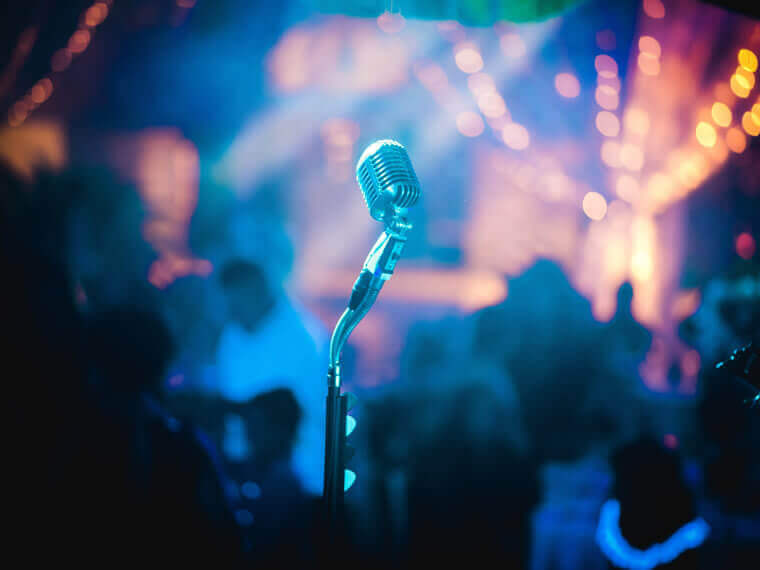 Check our live music schedule! Are you a comedian or poet? 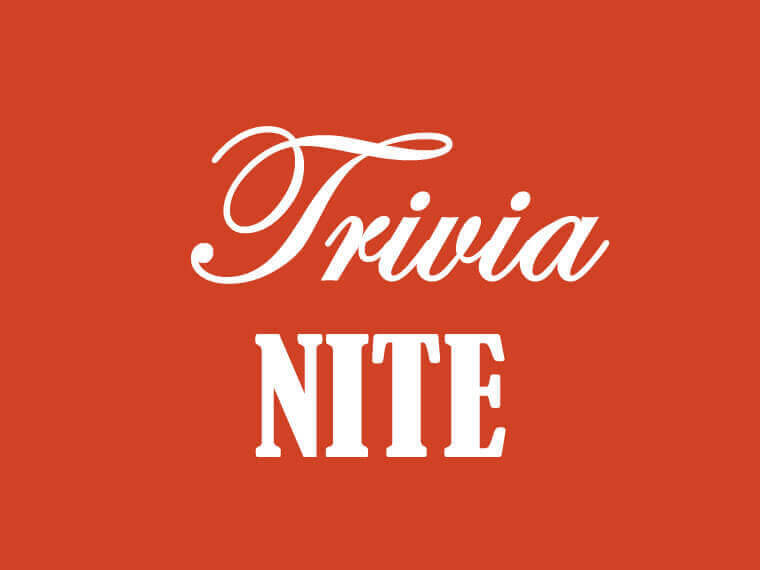 Come test your knowledge every week at Trivia Night. The Mainstreet crew will put your skills to the test with competitive questions & fun prizes. MONDAYS: Starts at 7pm. Arrive early!